Piper Anderson was one of Our State's fall 2018 editorial interns. 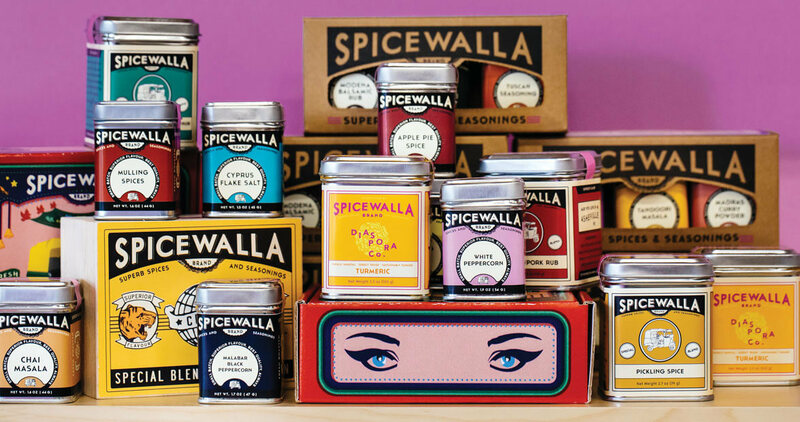 Family traditions are preserved inside colorful tins at this flavor-filled shop. 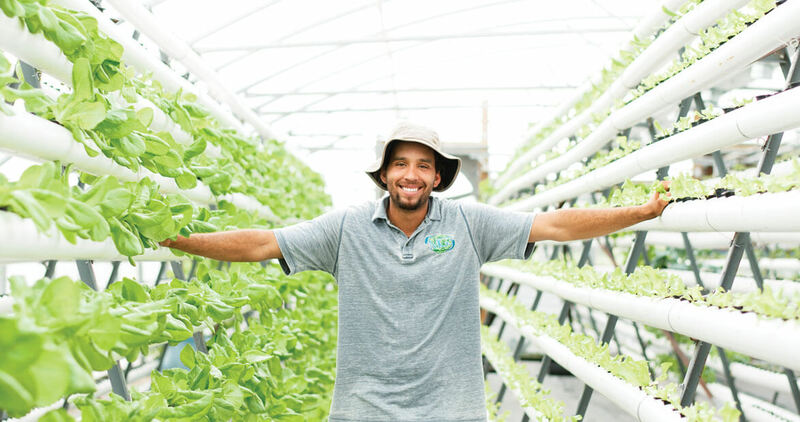 MG3 Farms’ hand-built hydroponic greenhouse offers a warm place for plants to flourish during winter’s freeze. 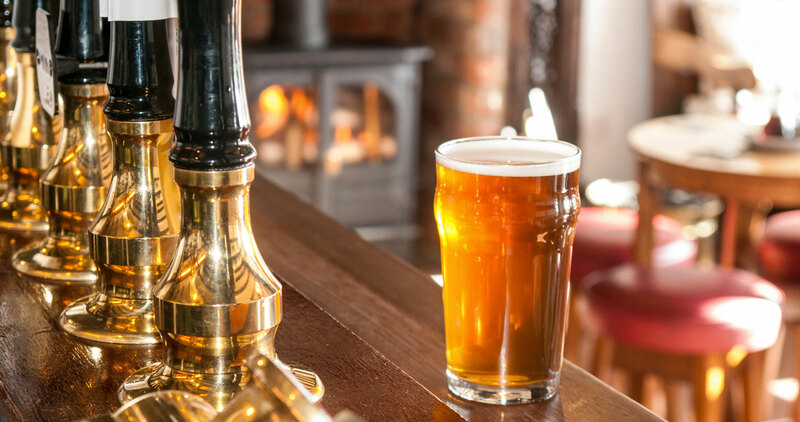 Curl up with a cold brew and chill out at one of these warm, inviting taprooms across the state. 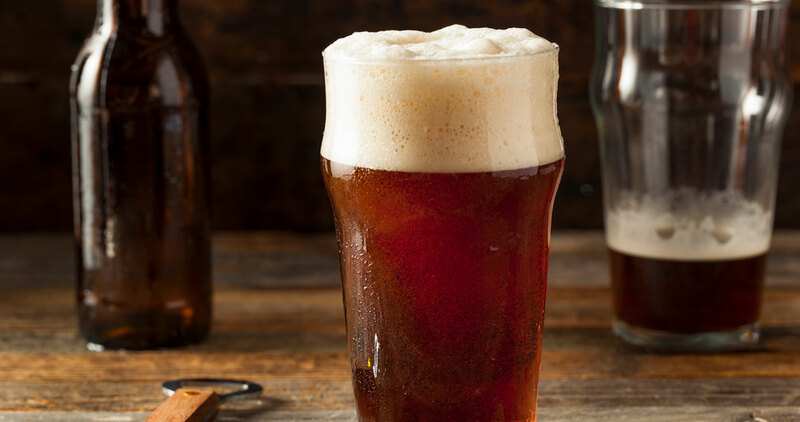 Hops, spice, and everything nice: These five North Carolina beers are perfect for the holidays. Need help narrowing down destinations in Beer City, USA? Looking for tips on a lesser-known brewing scene? 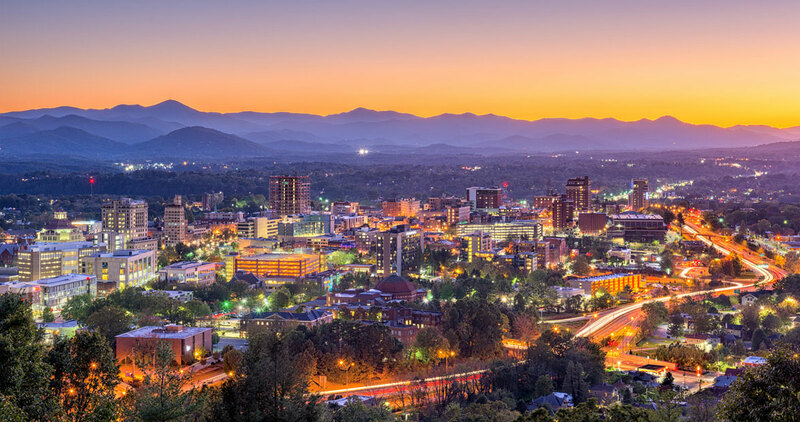 Our guide to Asheville, Hendersonville, and Morganton is a good place to start. 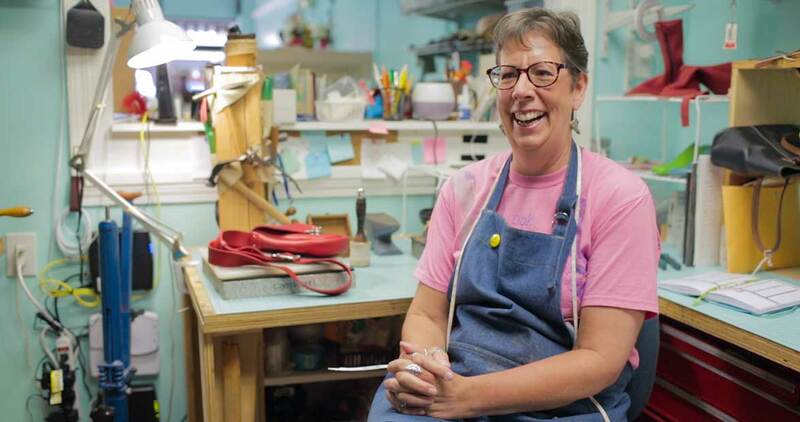 A longtime leatherworker in Concord crafted her passion into the perfect handbag, which won the top prize in the Style category of the 2018 Made in NC Awards. 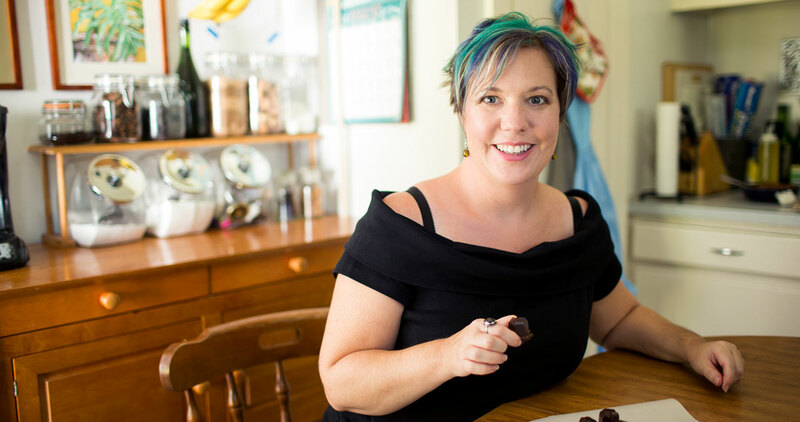 A chocolatier’s knack for crafting unexpected flavors into delicious confections won her the top prize in the Food and Drink category of the 2018 Made in NC Awards.